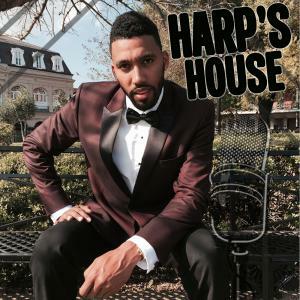 Host of Harp's House, Jonathan Harper speaks with Dr. Ally Hicks who is an Entertainment and Mental Health Expert with a Ph.D in Clinical Psychology about declining marriage numbers in America and the impact of social media and the internet on the concept of marriage as we know it. Harper and Dr. Ally also examine what Millennias and Generation Z think about marriage versus generations of the past. Please go check out www.harpshouse.com and spread the word to all your friends, family and co-workers about this exciting new show. I thank you for finding time in your day or night to stop by Harp's House.